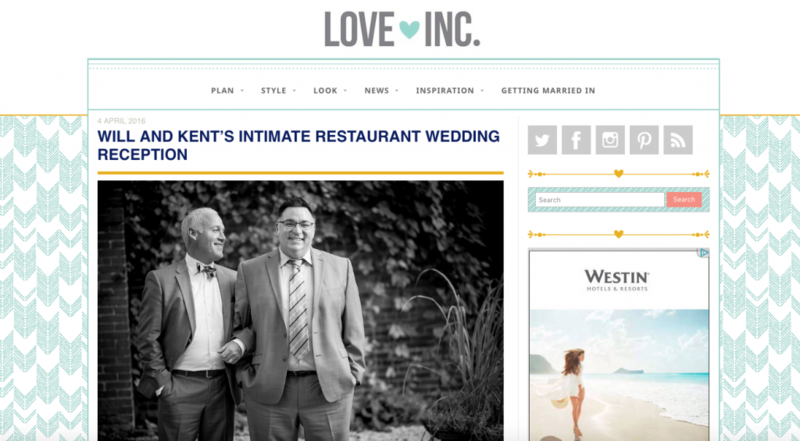 Wedding PR: WeddingWire, Love Inc, Catersource and More! What a fun roundup we have for you this week with features on WeddingWire, Love Inc, Catersource and more! Keep scrolling to check it all out! 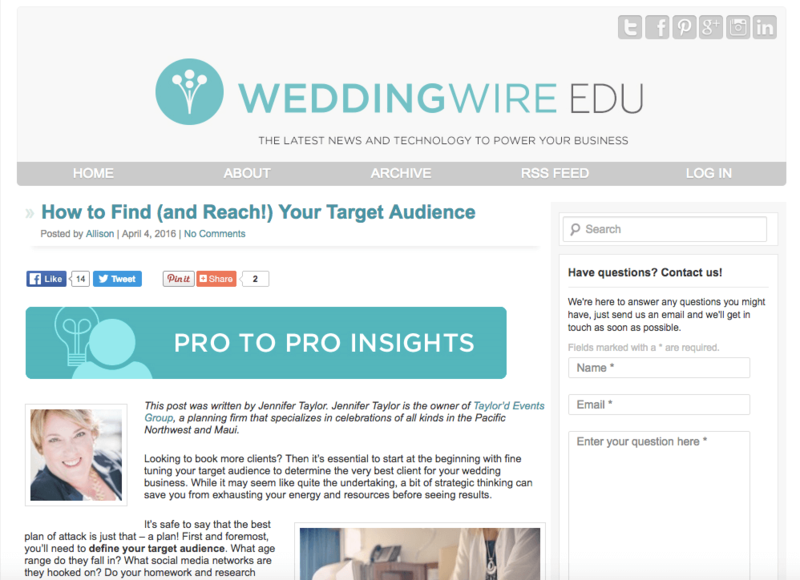 We were so excited to see our friend Jennifer Taylor, owner of Taylor’d Events, featured on WeddingWire with her article on How to Find (and Reach) Your Target Audience! Check out the full feature here. This lovely Turner Photography feature on Love Inc made our day. This wedding was so sweet and romantic, we just couldn’t get enough! See the full feature here. 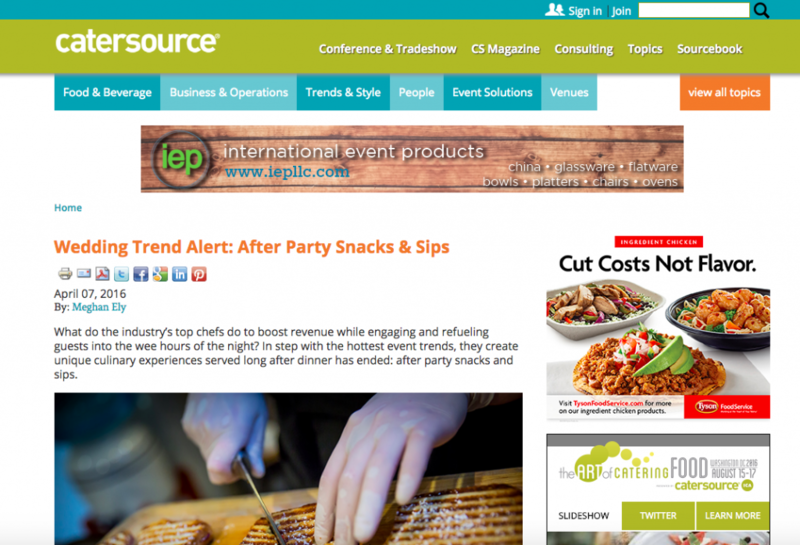 It’s always so much fun when I get an opportunity to guest blog for our friends over at Catersource. This article is all about the After Party Snacks and Sips Wedding Trend. Check out the full article here! 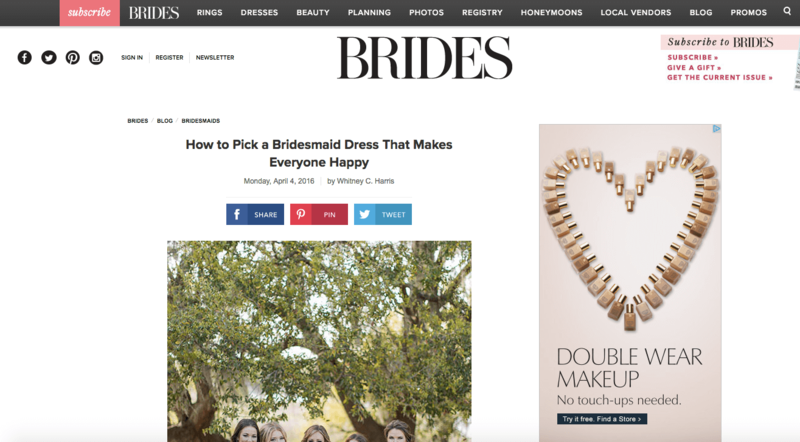 We were beyond excited to see Azazie, Cescaphe Events Group, and Taylor’d Events featured in this Brides.com article about picking a bridesmaid dress that makes everyone happy. See the full article here! 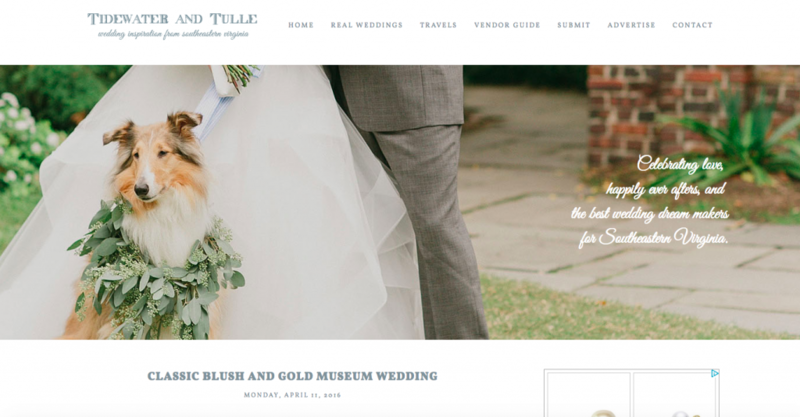 We were head over heels for this beautiful Glint Events wedding, and so excited to see them featured on Tidewater and Tulle! See the full wedding here.